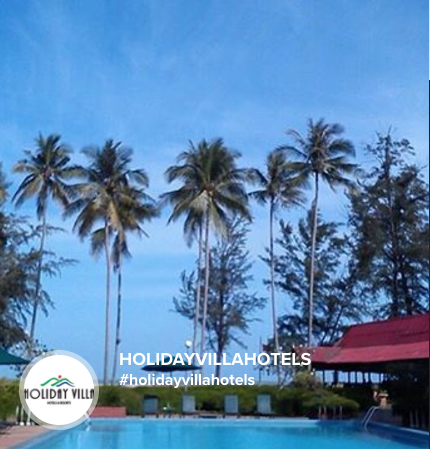 Over the years, Holiday Villa Hotels & Resorts outstanding achievements have garnered various awards that were won at both the corporate as well as hotel property levels. In 2013, the company was awarded the prestigious ASEAN outstanding Business Award (Master Class Category) in Hotel Industry by ASEAN Franchise Expo and Symposium (AFES).During the same year, Holiday Villa Hotels & Resorts was ranked 185th position amongst the top 300 corporate hotel companies and the top 25 consortia, which represent independent hotels as published in a Special Report of a leading international hotel magazine, HOTELS (September 2014).In 2005, the company was awarded the Industry Excellence Award-Export Excellence (Services) .Prior to that, in 2004 it won the National HR Excellence Award in Malaysia. In 1996 the company participated in the prestigious Prime Minister’s Quality Award, Malaysia and was nominated as a finalist amongst more than 30 companies nationwide vying for the award. In 1997, the company participated in the Quality Management Excellence Award organized by the Malaysian Ministry of International Trade and Industry (MITI). Holiday Villa Hotels & Resorts won in the Special Award category which stands as a testimony of the company’s success in providing service excellence through its very own MANJA programme. B-16-8, Megan Avenue II, 12 Jalan Yap Kwan Seng, P.O.Box 11369, 50744 Kuala Lumpur, Malaysia. To receive our e-magazine, please submit your email address.